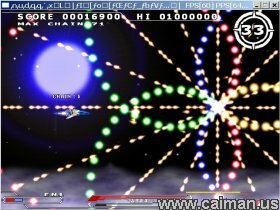 Caiman free games: Overray-Dash by Freams. 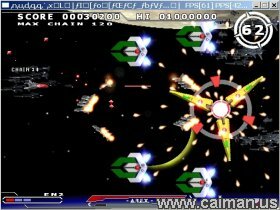 This Japanese side scrolling shooter was released 2003 but has been updated with better graphics, sounds and gamplay. The effects on this game are typical japanese style and look excellent. Loads of fire power and enemies that just want to hurt you badly. Pick a stage or a boss and fight till the death as it's not an easy game but with smooth gameplay it's great. Star Trek: The Neutral .